By: Alana Sundahl / Aug 02nd 2017. 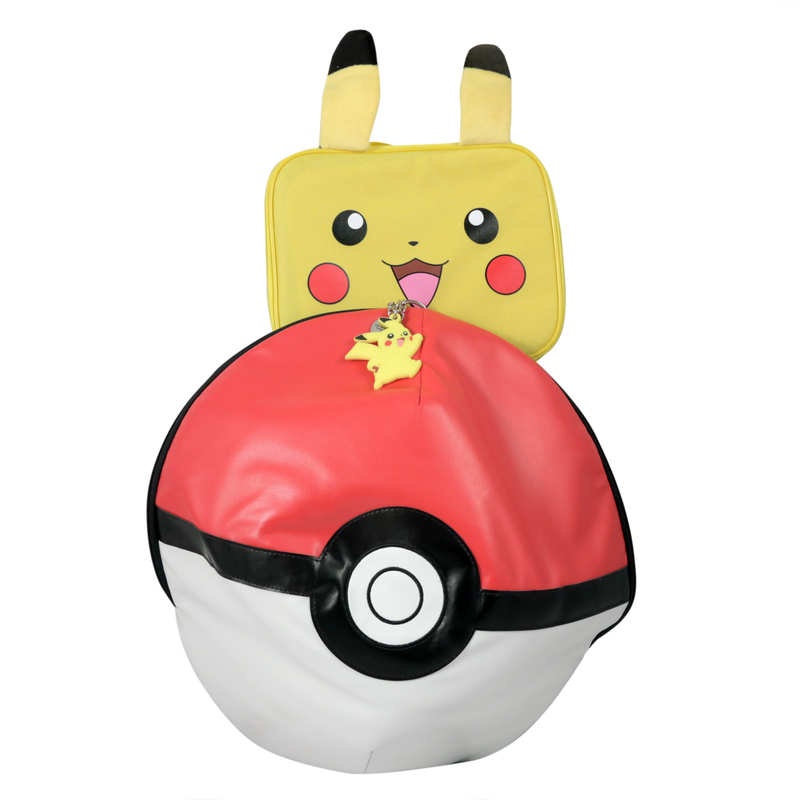 Realistic Pokeball backpack plus a Pikachu lunch box, so it looks like Pikachu Pokemon when you put it inside! Bonus Pikachu key chain is included. And no, by ice stick, we don't mean icicle. The ice stick can be frozen overnight so it keeps the water bottle chilled while your little one's at school. Also comes with a backpack and lunchbox. Includes a 15 inch jumbo pencil! Say goodbye to having to constantly buy replacement pencils. 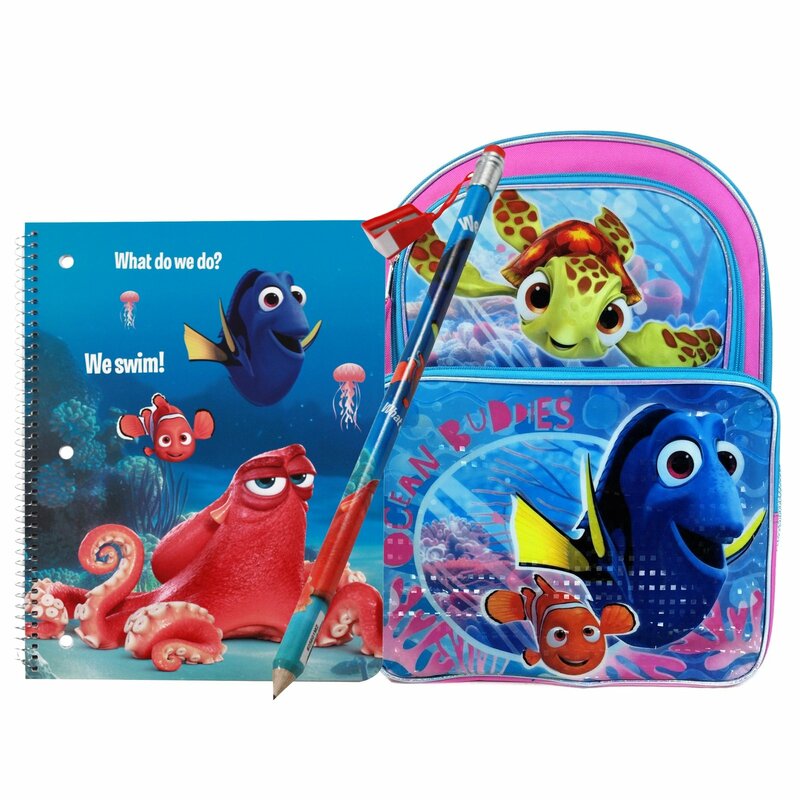 Plus, the backpack and notebook are super cute and have the whole gang- Dory, Hank, and Squirt. Paw Patrol pencil sharpeners to go with your Paw Patrol pencils, Paw Patrol pencil case to go with your Paw Patrol pencils, Paw Patrol backpack to go with your... you get the point. But really, this is perfect for any little one that likes Paw Patrol. 5.Shopkins Backpack plus Accessories for your Little Fashionista! 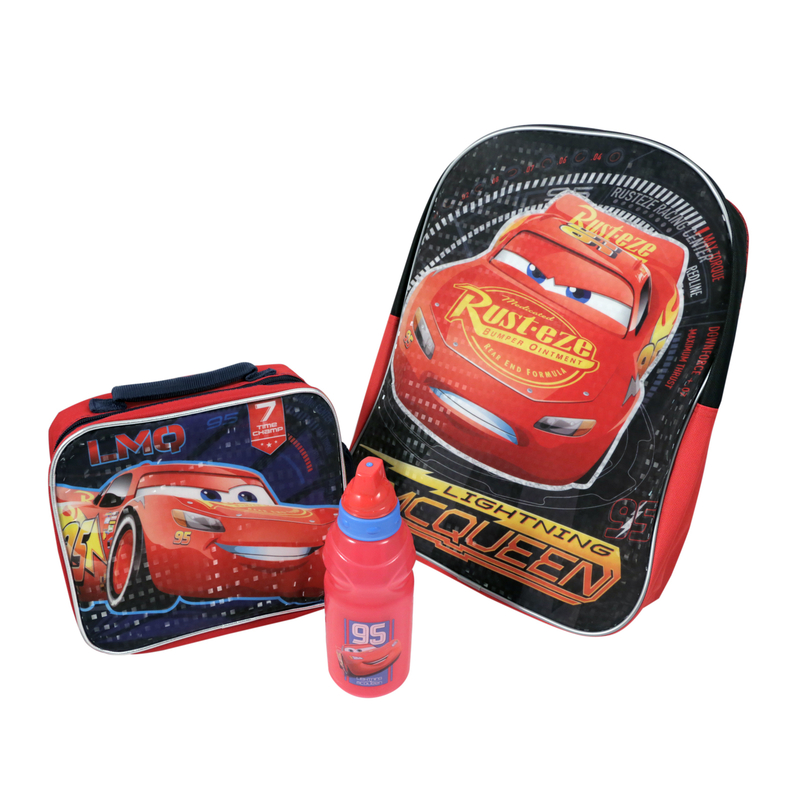 Backpack includes a detachable lunch box with all your little one's favorite Shopkins characters. For arm candy, an analog watch is included to help her learn how to tell time. That's not all: also included is a collectible bracelet charm set. The best part about these bundles? You don't even have to leave your house to buy them!